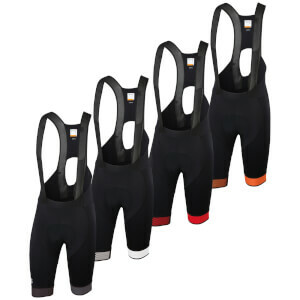 At ProBikeKit USA we have a huge range of padded bib shorts, designed to promote even more comfort and functionality on the bike. 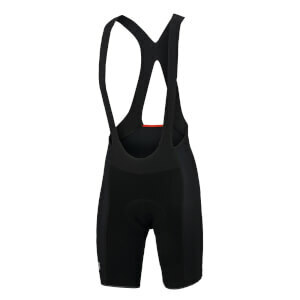 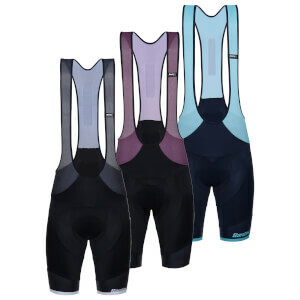 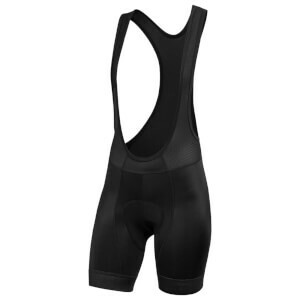 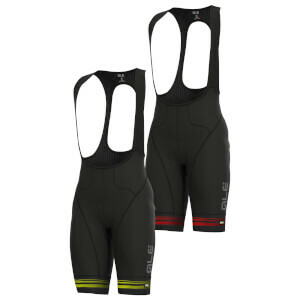 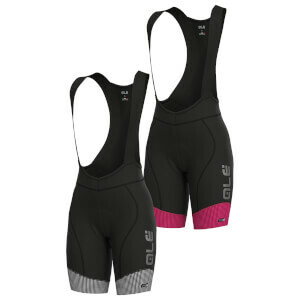 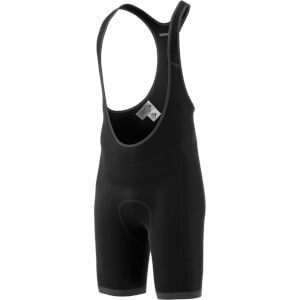 Bib cycling shorts are held up securely by two shoulder straps, which can take pressure off the waistband when hunched over the bike for long periods of time. 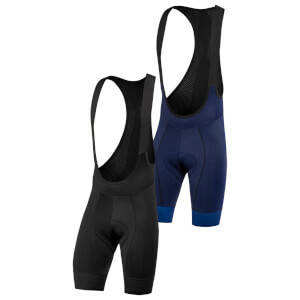 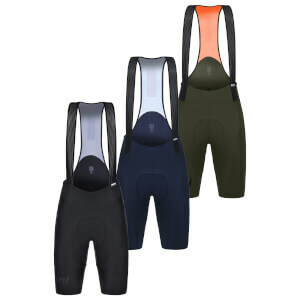 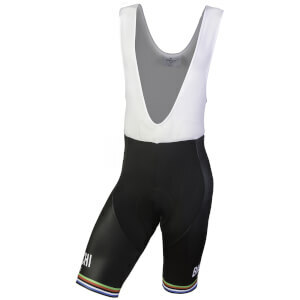 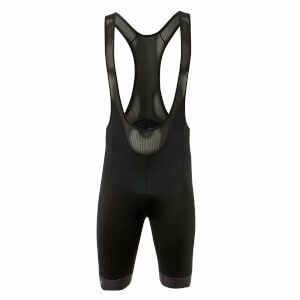 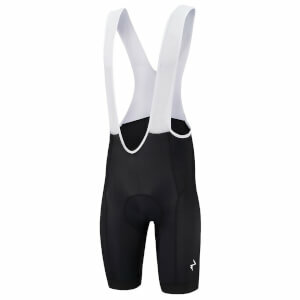 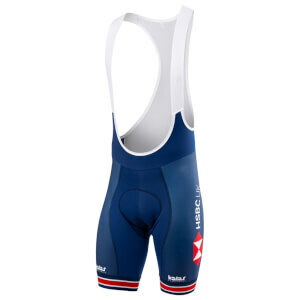 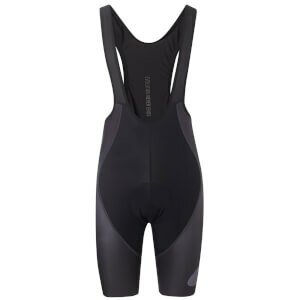 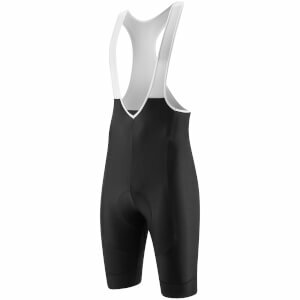 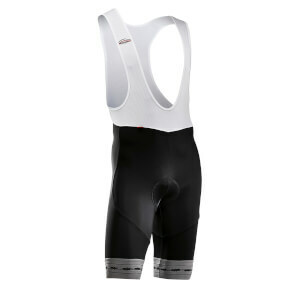 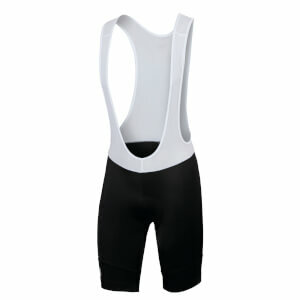 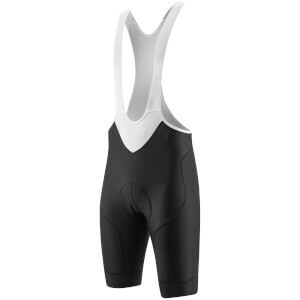 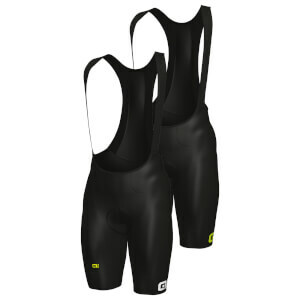 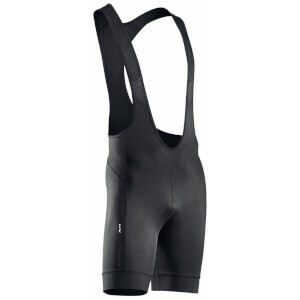 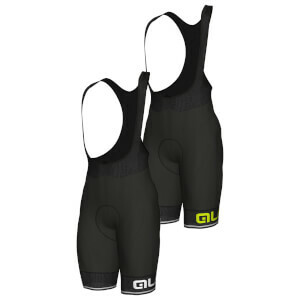 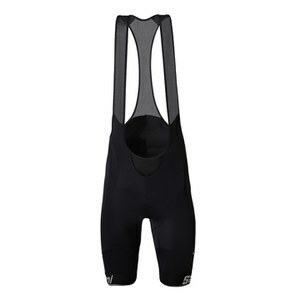 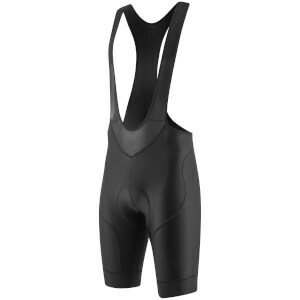 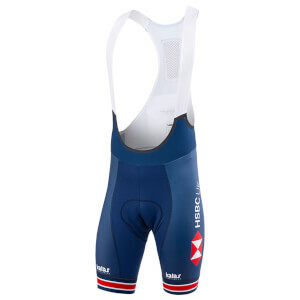 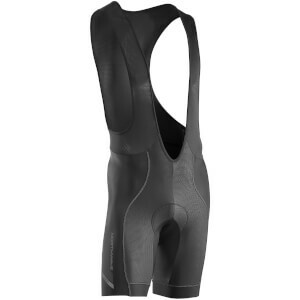 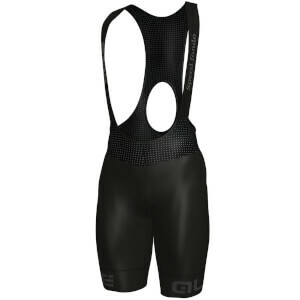 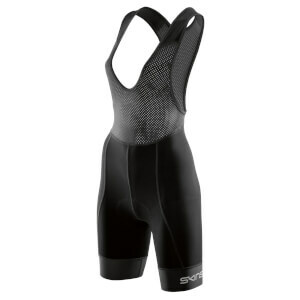 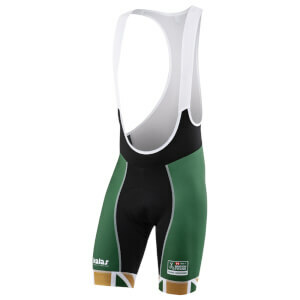 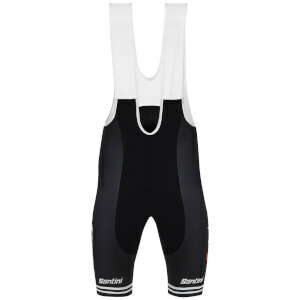 Bib shorts will also stay in a fixed position due to the straps, which many cyclists value.